Going through change is not a market differentiator. Adapting to change faster and better than your competitors can be. Gary Bradt’s inspiring new keynote, Turning Change into Opportunity, equips audiences with the tools they need to do just that. Based on his new book, Change: The Tools You Need for The Life You Want at Work and Home, this keynote empowers audiences to: • Experience the power of The To Who List, a daily practice supported by an app Bradt developed that helps you build relationships that will sustain you through challenging change and difficult times • Learn to let go of old beliefs, feelings or behaviors that are only holding you down or holding you back • Experience the moving power of the Two Minute Drill, an exercise that allows you to quickly engage your most deeply held values. Like a compass, these values will point you in the right direction whenever change creates difficult choices • Understand the four factors driving change for practically every organization and industry across the globe • And more…. This upbeat and interactive keynote stimulates the mind and stirs the emotions. It inspires audiences to discover strengths they may not have recognized they had. Bradt’s stories and personal anecdotes bring his points home in a way that audiences can not only understand, but relate to. Discover what previous clients like IBM, eBay, American Express, Aetna and scores of others have before: That it’s not the change in life, but how you choose to respond, that makes all the difference. Let Gary help your audience find the opportunities that await them. Gary Bradt’s Key Accomplishments Include . 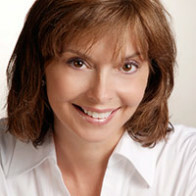 . .
Dr. Bradt gained national attention in 2000 when Dr. Spencer Johnson, the renowned author of the blockbuster best selling book, Who Moved My Cheese? An Amazing Way to Deal with Change in Your Work and in Your Life chose him as the leading speaker on the message of the book. 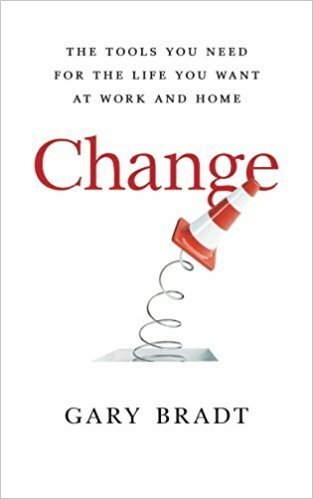 With sales of over 20 million copies worldwide, Cheese gave thousands of people the chance to get acquainted with Gary’s extraordinary ability to cut through their frustration and fear and get to the heart of the matter; delivering powerful tools that help them adapt when going through change. Change means making a choice: you can adapt and ignite new passions and success, or you can sit still and watch the world pass you by. Leaders must do the former lest their organizations fall behind, perhaps never to catch up. Gary helps leaders build greater confidence in their abilities to lead themselves and others through change. Gary’s dynamic and interactive presentation will inspire, challenge, and most importantly, equip leaders with the tools they need to adapt to change faster and better. Gary offers a level of customization for his clients that is second to none. He does research and holds pre-event calls to determine the key drivers of change within their organization, then relays stories and examples that relate specifically to that client. Gary Bradt had established a strong following as an executive coach and speaker long before Spencer Johnson asked him to be the messenger for his groundbreaking book. 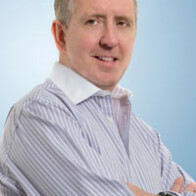 He began his leadership development career in 1987 with a respected leadership development consultancy. There he helped client companies launch proven leadership strategies and transformational processes which turned change and tough times into an opportunity to transform themselves and take performance to the next level. His mantra – adapt and ignite! – is a rallying cry for success in these tumultuous times. He helps organizations adapt to new technologies and government regulations; inspires innovative thinking as industries consolidate; helps employees quickly adapt to major shifts driven by mergers, acquisitions or reorganizations; and gotten customers and employees alike to embrace a new product or service line. 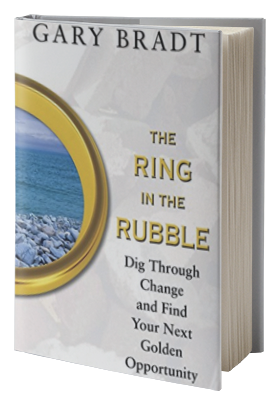 Gary Bradt is also the author of The Ring in the Rubble: Dig Through Change and Find Your Next Golden Opportunity, which has earned high praise from reviewers and fellow change and leadership experts. 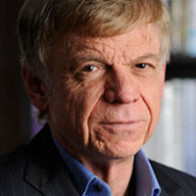 Gary Bradt is uniquely qualified to deliver advice, counsel and strategies on the subject of change. He has worked for clients all over the globe including IBM, American Express, eBay, FedEx, Proctor & Gamble, Honeywell, Johnson & Johnson, Fidelity Investments, VISA, NASA, GlaxoSmithKline, GlaxoSmithKline Canada, Alberta Provincial Government, Bristol-Myers Squibb, Citigroup, Marriott Corporation, Ernst & Young LLP, Shoppers Drug Mart, CVS, National Association of Personal Financial Planners, National Association of Governmental Purchasing Agents, US Chamber of Commerce, Snack Food Association, and the Council for Responsible Nutrition. More About Speaker, Dr. Gary Bradt . . .
As a speaker, what makes Gary Bradt special is his ability to engage audiences: his warmth, his humor, his content, his ability to get people to absorb his message and put it to use. More than anything, Gary is genuine. His storytelling, examples and exercises are authentic and bring his principles to life in a way few other communicators can. 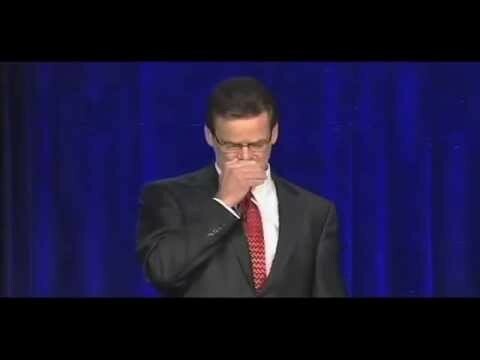 Because change happens in our personal lives too, Gary Bradt delivers a powerful message on that front. He is a husband and father who learned to cope with one of the toughest challenges of all, a child’s chronic, life-threatening illness, and shares his personal narrative with audiences when appropriate. As a C-Suite executive coach, Gary works at the intersection of people and business. He understands both, and helps leaders execute business strategy through people and helps leaders chart the course for their own career as well. He holds up a mirror and offers practical steps leaders can take to improve their leadership effectiveness, and the effectiveness of their people and their organization. Just like with his speaking, his goals are practical and positive behavior change. As a coach he is straightforward and direct. He tells leaders what he thinks, not what they necessarily want to hear, with only one agenda: to move them and their organizations forward and to help them accomplish their goals. Dr. Bradt earned his BA in psychology from Duquesne, University in Pittsburgh PA. 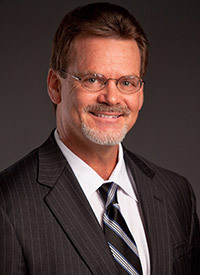 He earned his doctorate in clinical psychology from Hahnemann University and Hospital in Philadelphia, PA, which in 2007 honored him with the “Excellence in Professional Psychology” award. Only the second graduate to be so recognized at the time, this award underscored Dr. Bradt’s contributions to the field of professional psychology through his achievements as an author, leadership consultant/coach and world-class speaker. 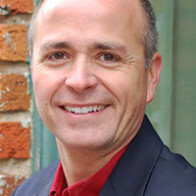 Dr. Gary Bradt resides in North Carolina with his family. President, Resource Management Services, Inc.
Gary Bradt has been helping leaders adapt, ignite and win as a C-Suite executive coach for over 25 years. His approach to coaching is simple and straightforward – first helping leaders define goals and then offering practical advice and solutions towards accomplishing them. A typical coaching assignment lasts anywhere from 3-12 months, with face-to-face sessions and phone coaching interspersed over that time. Bradt’s coaching style has been forged by years of working with senior executives in a variety of industries and organizations in both the public and private sectors. As a coach, Gary calls it as he sees it and offers all his coaching clients the same promise: he will tell them what they need to hear, not necessarily what they want to hear, and everything he shares will be designed to help them, their team and and their organization accomplish mutually defined goals. 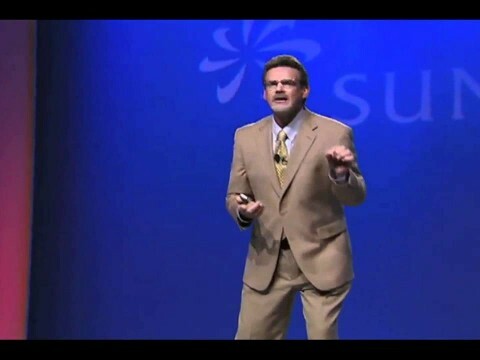 Bradt’s coaching is enhanced by the knowledge he gains and the research he does for every speaking engagement, and conversely his speeches are laced with lessons learned coaching in the C-suite. He is as comfortable on the shop floor as he is in the boardroom, and is effective working with both individual executives and senior teams alike. While some coaches adopt a more passive style, Gary believes the hallmark of a good executive coach is the ability to listen deeply and respond concisely with practical tips and suggestions. Executives working with Gary can expect to emerge from each session with specific action steps going forward, and can be assured in the knowledge that Gary will follow up and hold them accountable for commitments they make to themselves along the way. He will always be there to encourage, motivate and support every coachee, and he considers it an honor and a privilege to forge working relationships with leaders who touch so many other lives on a daily basis. As a psychologist, speaker and business owner, Gary is comfortable dealing with a wide variety of topics as a coach, from thinking through a long-term business strategy to focusing on hitting short-term performance results; from strategies to develop a new book of business to maintaining long-term client relationships; from dealing with a difficult boss or co-worker to building an effective team. He is also experienced and comfortable helping executives employ strategies and tactics for balancing work and home, and for dealing with family and personal issues that have impact at work. He is well versed in utilizing a variety of personality assessments and utilizes a specialized 360° interview process that is particularly powerful and effective. Finally, he has a special expertise and background in advising family-owned businesses on the unique set of challenges they face, from succession planning to managing the careers of the founder’s children.